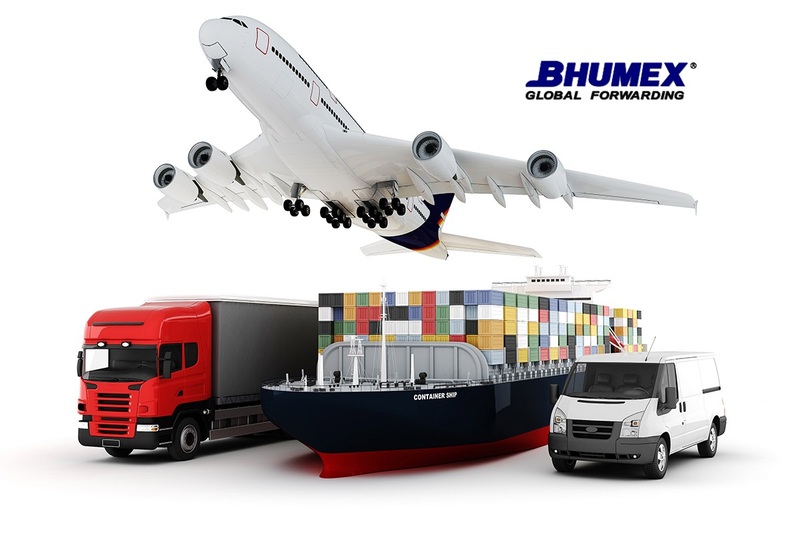 Bhumex Global Forwarding is one of the professional companies in Thailand providing international freight forwarding. We offering a complete range of services in the transportation, freight forwarding and logistics industry. Our best advantage is our feedback speed, flexibility, professional experience and hospitality service attitude. Any query by emails,fax,tel will be responded rapidly. With over 15 years of experience in the freight forwarding business, we have crafted a range of competitive and low price services for our customers who needs to ship good to / from Thailand. We understand that international supplying is mainly about cutting costs and getting a competitive advantage. This is why we strive to provide you the best shipping services at the lowest prices. If you have cargo need to be moved from any place in Thailand, we can collect them from different suppliers and move out in one lot. Our ex-works rate and door pick up service is very competitive. We can prepare export documents in a trading company title, which will greatly facilitate your import clearance work and reduce import cost.